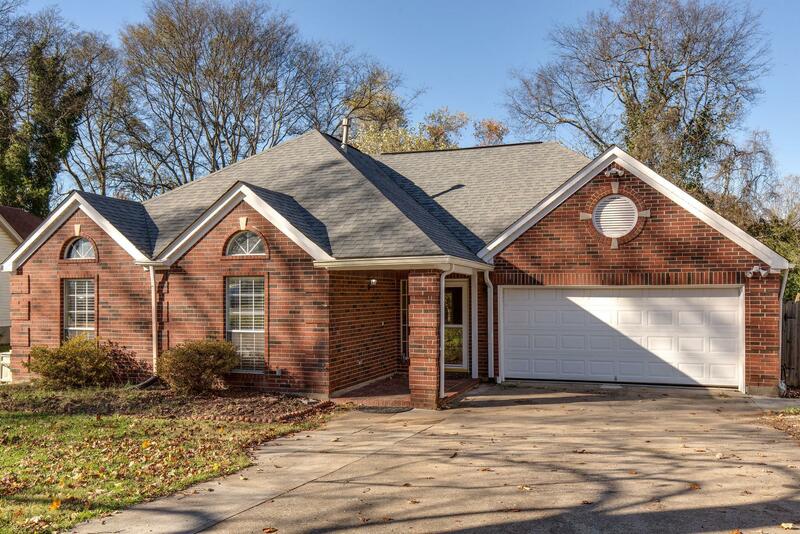 Move in ready Old Hickory home close to Sams Sports Grill, Blue Turtle Marina, golf and shopping! Offering 3 bed, 2 baths, a bonus room, 2 car garage, granite counter tops, fresh paint, large fenced in yard, indoor patio and so much more! !